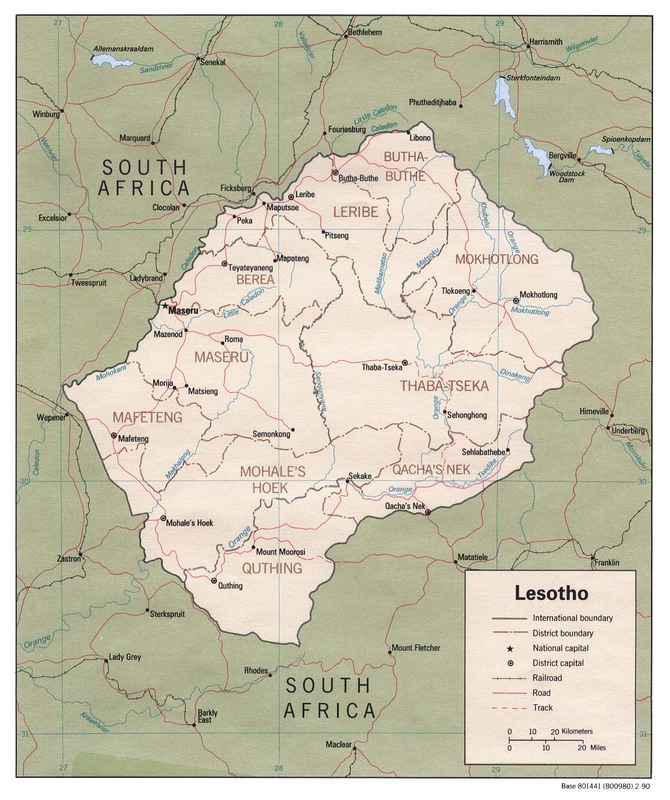 Previously a British protectorate, Lesotho gained its independence in October 1966 and formed a constitutional monarchy. In recent times, the political situation in the country has been in flux. The first coalition government formed in 2012 collapsed after two years, leading the current Prime Minister, Bethuel Pakalitha Mosisili, to lead a new coalition government after elections were held in February 2015. A few months later, tensions with the army escalated and the opposition leaders fled the country. The political instability has affected the implementation of the National Strategic Development Plan (NSDP), delayed legislative proposals, and led to a decrease in business investments and grants from development partners. In economic terms, Lesotho is one of the world’s least developed countries. Real GDP growth averaged about 4½ percent a year from 2010 to 2014, led by the performance of the mining and construction sectors. Nevertheless, growth declined to 1.7% in 2015/16 mostly due to lower growth in South Africa, lower global growth prospects, and droughts. It is expected to remain low at about 2.4% in 2017. Lesotho’s engine of growth shifted in the last decades from export-led development (diamonds, textiles) to public investments driven, such as the second phase of the Lesotho Highlands Water project (LHWP II). Inflation is projected to be within a 6%-6.5% band in 2017, anchored by the loti’s parity with the South African rand under the Common Monetary Area (CMA). Despite this, unemployment and poverty rates remain high (57% of the total population). Lesotho relies heavily on revenues from the Southern African Customs Union (SACU) to finance large government expenditures, but these revenues are highly volatile. Public deficit is rising substantially and projections suggest that it could rise almost eleven percentage points in 2016 due to a substantial trade deficit. Government expenditure amounts to 60% of the GDP, being public salaries the most important component.